I am a marriage celebrant based in Canberra, but happy to travel to officiate at your wedding! My motivation for becoming a celebrant was my big brother, who asked me if I would be willing to become a celebrant in time for his wedding. Since that very special day I have been honoured at the opportunity to play such a special role in people's lives. 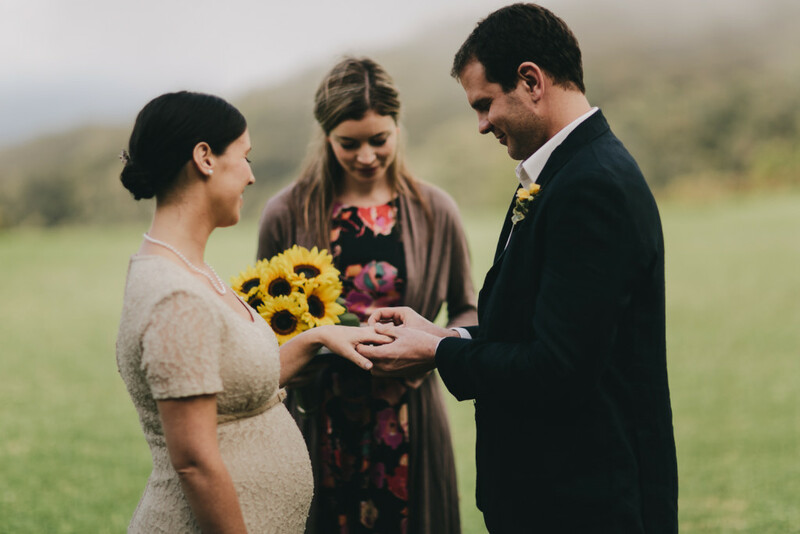 I love getting to know couples and discover their story and what has led them to want to share their lives together and celebrate with family and friends. I have a Bachelor of Communication (Journalism)(Honours) from RMIT, a Master of Teaching (English and Media) from Melbourne University and lots of experience presenting in front of large groups. I am all about customising ceremonies, to make sure that it reflects each couple's relationship. I look forward to meeting you to discuss your perfect ceremony. Marriages by Tessa © 2019. All Rights Reserved.